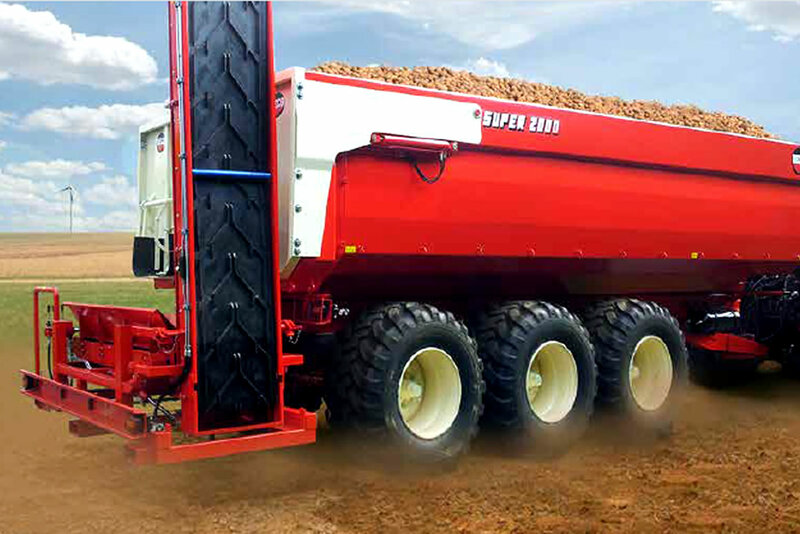 We enjoy keeping up to date with the latest developments regarding equipment for your industry. 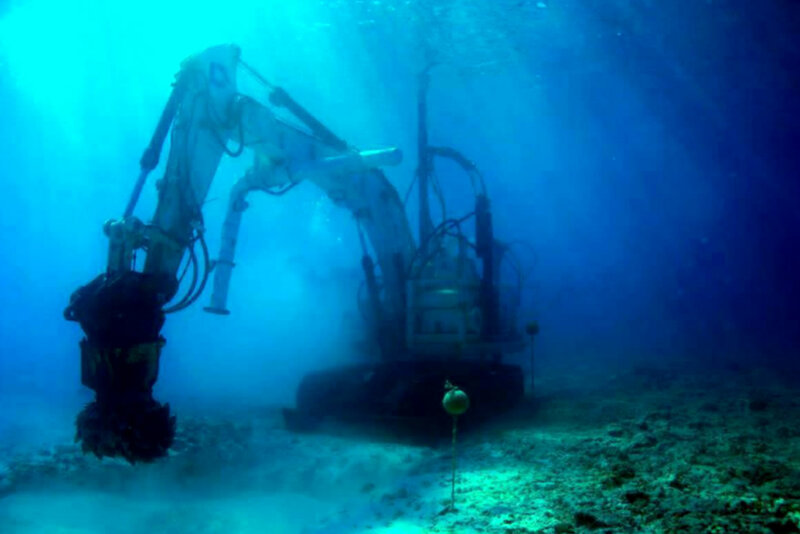 We have access to a very wide range of machinery, which is constantly expanding. Below is a list of the most common types of products required in each industry we represent. Even if you require equipment that is not found on this list, chances are good that we can help you. Whatever your need, do not hesitate to contact us. Crushing and screening, stacking, bulk handling, buckets for excavators/ loaders, drill rigs, hammers, hydraulic drum cutters, rippers, castings and forging, piping/tubing and flanges, ceramic tiles. 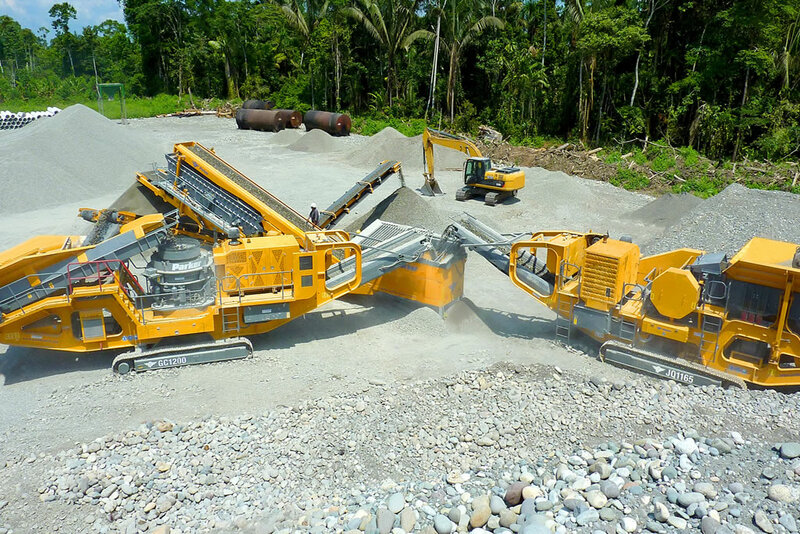 Road building equipment, asphalt plants, concrete plants, cement storage, concrete paving, bitumen surfacing equipment, Cold planers, RiC compaction, piling rigs, piling vibratory hammers, pile hammers, pile cutters, various configurations of buckets for excavators and loaders, quick couplers, hammers, grabs, grapples, rippers, screening buckets, crusher buckets, tractor driven stone crushers for road rehabilitation, thumb grabs, water pumps, engine replacements, concrete dumpers, concrete mixing self-loaders, overhead crane lifting forks, conical concrete buckets, concrete mixers, light towers, water pumps, engine replacements, earth moving wear parts, trailers for pre-cast concrete, industrial trailers, Compact plants; 8-10 ton graders, 1-8 ton excavators, sit on rollers, 3-6 ton mobile crushers. 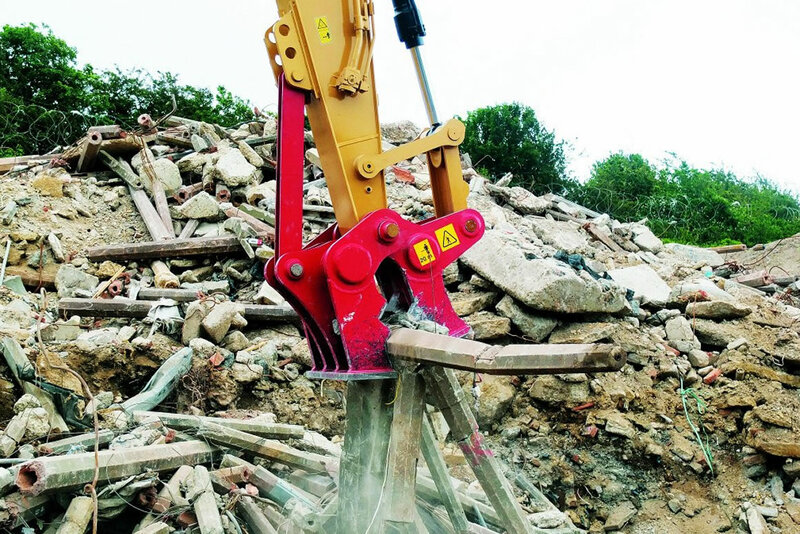 Equipment for controlled demolition, hammers, pulverisers, crushers, shears, grapples, screening buckets, mobile crushers, bucket crushers, thumb grabs, long reach boom modifications, truck cranes, truck hook lifts. Customised equipment for the processing of metals. 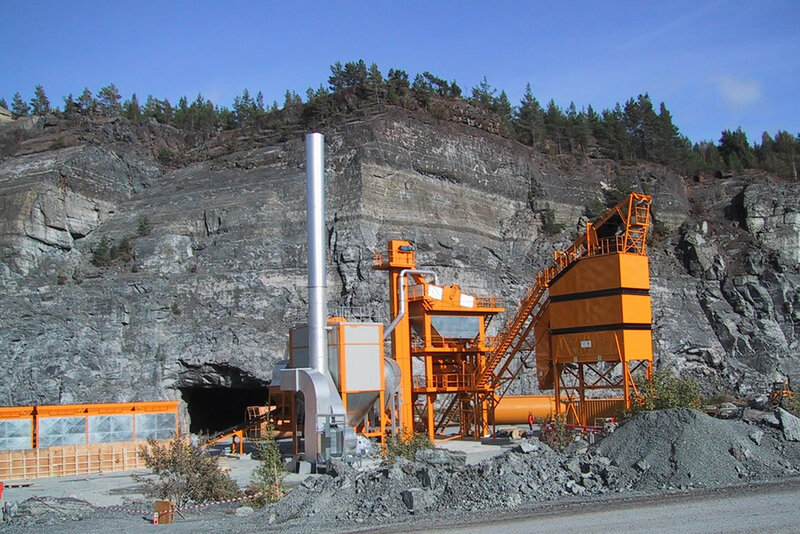 Static or mobile or tracked shredders, hammer mills, densifiers, washers, presses, sorting platforms, metal extraction, induction separators, blowers, air separators, suction and filtration, rotating sieves, conveyors, hoppers, trommels, steel wire from tire extractor, waste extraction, food processing, shear balers, balers, presses, shears, container lifters/ tilter, grabs, grapples, truck cranes, truck hook lifts, catalytic converter processor, trailers for steel mills. 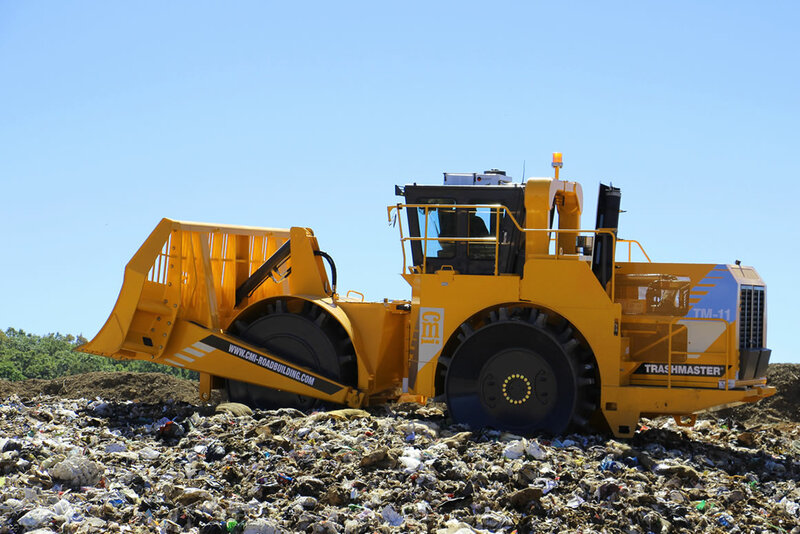 Customised equipment for the processing of waste. 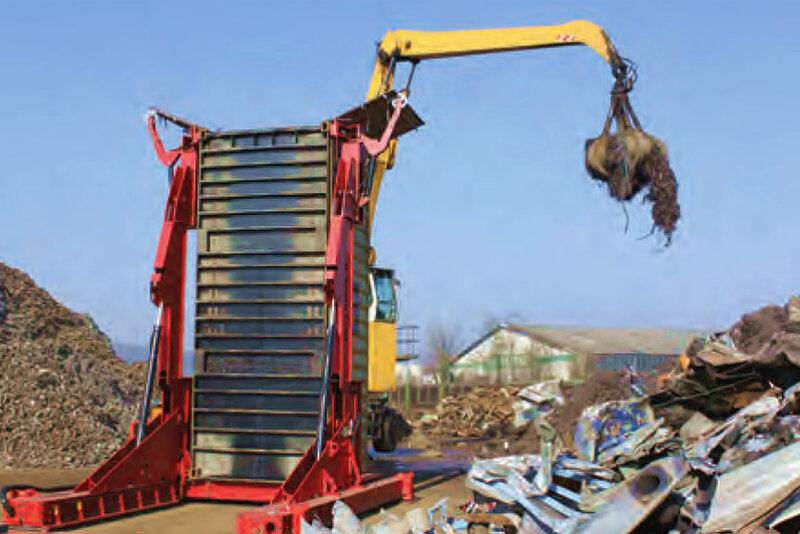 Static or mobile or tracked shredders for paper, plastic, wood, rubber tires, glass, food, industrial and domestic waste, waste sorting plants, shears, balers, presses, pelletizing systems, washing plants, agglomerating plants, extruders, die face cutters, pelletizing systems, feeding systems, melt filtering systems, washing tanks, centrifuges, grinders, drying systems, storage systems, vibrating screen trommels and granulators, truck cranes, grabs, grapples, truck hook lifts. 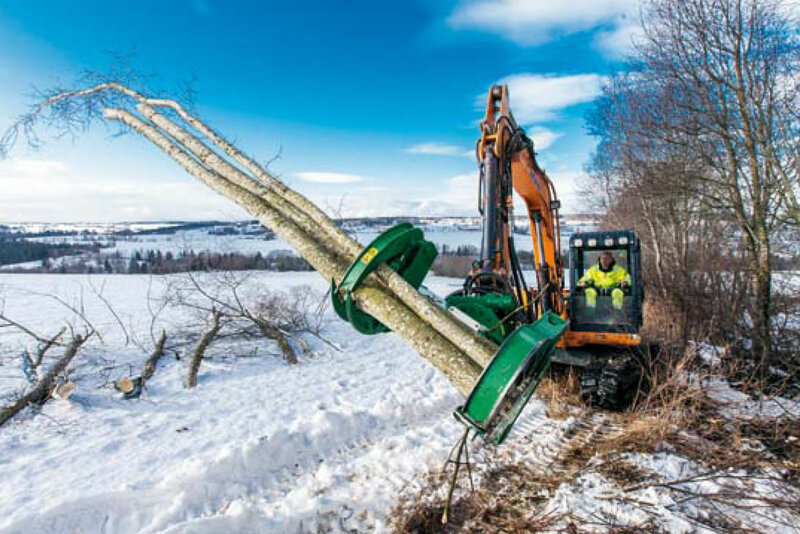 Tree cutters, stump cutters and grinders, bio shredders, chippers, mulchers, mowers, log grabs, grapples, hedge cutter, trimmers, shavers, paper mills. 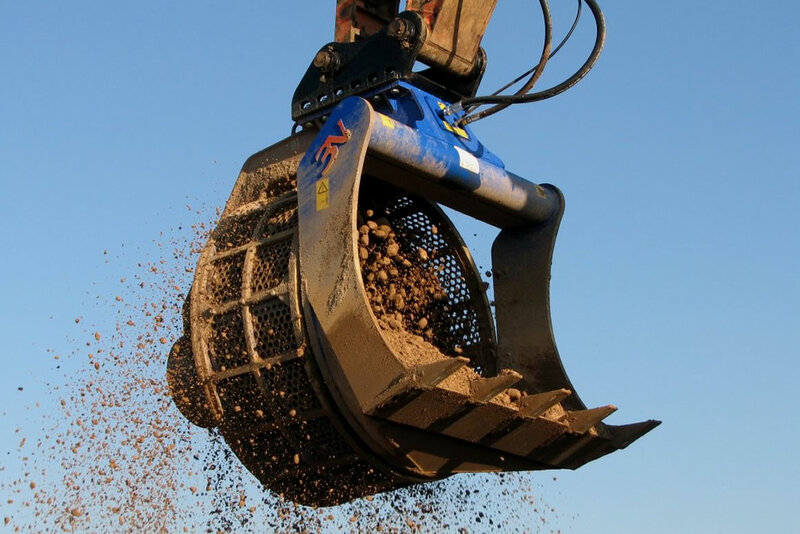 Stone crushers, rock lifters, rippers, rakes, augers, pile hammers, compost turners, bio-chippers, mowers, scissor lifts for picking, cherry pickers, trolley lifters, pipe benders, alligator shears, bush cutters, lawn mowers, pruners, wood grabs, stone pickers, stone aligners, asparagus harvesters, tobacco harvesters, heavy cultivators, stone extirpators, chisel ploughs, sub-soil rippers, grader blades, non-stop heavy cultivators, clod crushers, single furrow ploughs, ripper ploughs, vine lifting, vine root lifting, scarifier-chisels, organic farming cultivators, vine growers, retractable cultivator, lavender sprayers, sub-soil chisels, pallet lifters, pruning forks, fruit tree planters, fertilizer placement sub-soilers, pick axle harrow, grubbing blades, forest ridgers, cover crop forest brush cutters, hook lift trailers, earth moving trailers and agricultural trailers. Terminal cargo trailers, multi train system trailers, flex trailers, double stack trailers, skeletal trailers, roll trailers, ship trailers, self-propelled trailers, hydraulic boom modifications, pile rigs, sheet piling equipment, rock piling, dredging equipment, above and underwater cutting equipment, cable/hydraulic clam shell buckets/ grabs, truck cranes, augers. 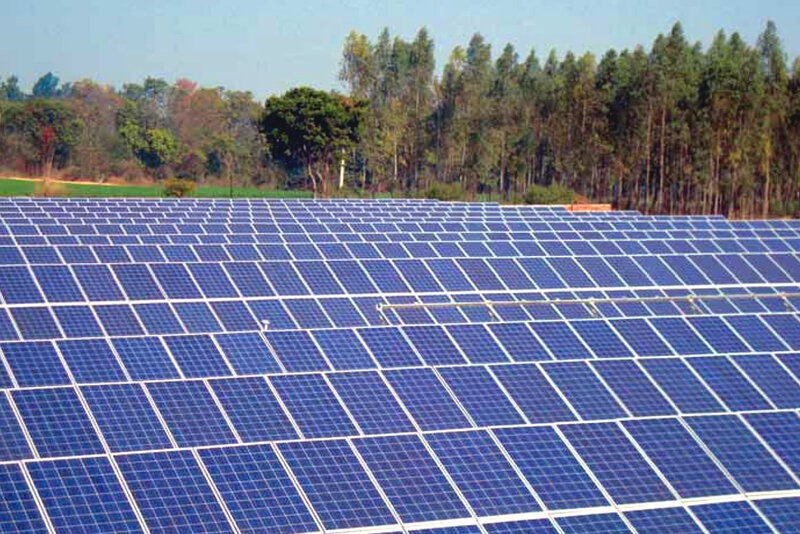 Modular units fitted with photovoltaic Inverters for PV solar and wind farms, industrial automation for HVAC, cement, mining, water purification, water pumping, lifting equipment, advanced monitoring systems and a selection of generators.